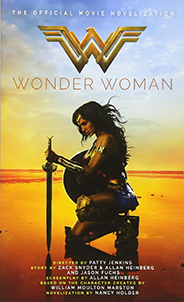 Fighting alongside man in a war to end all wars, Diana will discover her full powers … and her true destiny. "All of the best things shined out through this novel in a read that fully captures the world of Wonder Woman." "A faithful adaptation of events on the big screen."